ISOs » Nintendo Gamecube » I » Intellivision Lives! 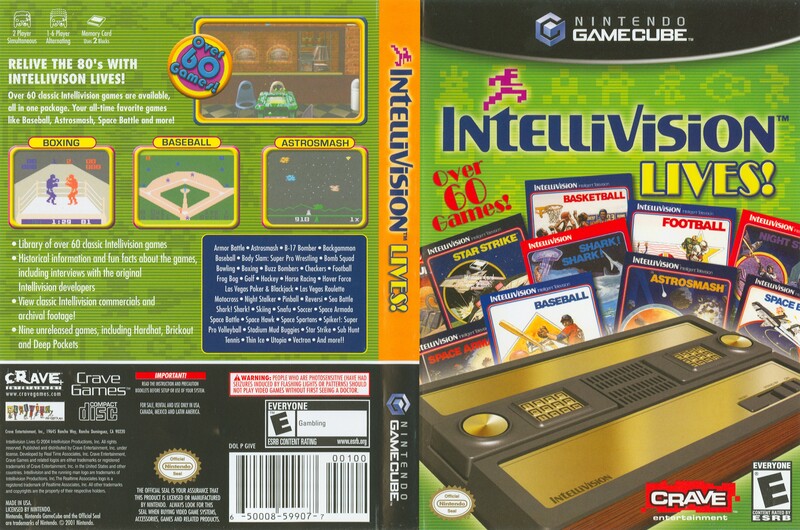 OverviewIntellivision Lives is a collection of 68 classic Intellivision games. Now you can add videos, screenshots, or other images (cover scans, disc scans, etc.) for Intellivision Lives! to Emuparadise. Do it now!